Observed by health care facilities and medical associations across the United States, November is National Diabetes Awareness Month. It’s a time to emphasize the serious nature of diabetes and raise awareness regarding the impact it can have on your health, including your ability to see. McDonald Eye Care Associates is happy to join this nationwide effort. We also work hard all year at McDonald Eye Care to provide you with education and support regarding diabetes and its potential effects on your eye health. Because we know your vision is priceless, our diabetic eye exams are designed to catch changes early, when treatments are most effective. And our long history of dedication to personalized care guarantees that you’re the most valued member of your diabetes eye care team. All the cells in your body require glucose (sugar) for energy or fuel, which it obtains from the foods you eat. Insulin is a hormone that your pancreas produces and that your cells require to absorb glucose. Diabetes affects the way your body produces and utilizes insulin. For some, this means the pancreas doesn’t produce any or enough insulin. For others with diabetes, the cells may be resistant to the effects of insulin. Regardless of the type, uncontrolled or untreated diabetes starves your cells of much-needed fuel. It causes high blood sugar levels since the sugar cannot enter the cella’s”. Over time, too much sugar in your bloodstream causes damage to nerves, blood vessels, and organs. The tiny blood vessels, nerves, and other tissue structures in your eyes are especially sensitive to the effects of uncontrolled diabetes. People with diabetes also tend to experience early cataracts and are twice as likely to develop glaucoma as those without diabetes. How can an eye doctor help manage my diabetes? Because diabetes is a complicated metabolic disorder, your primary care physician typically relies on other medical professionals — such as a cardiologist, kidney specialist, or eye doctor — to ensure you’re receiving comprehensive diabetes care. 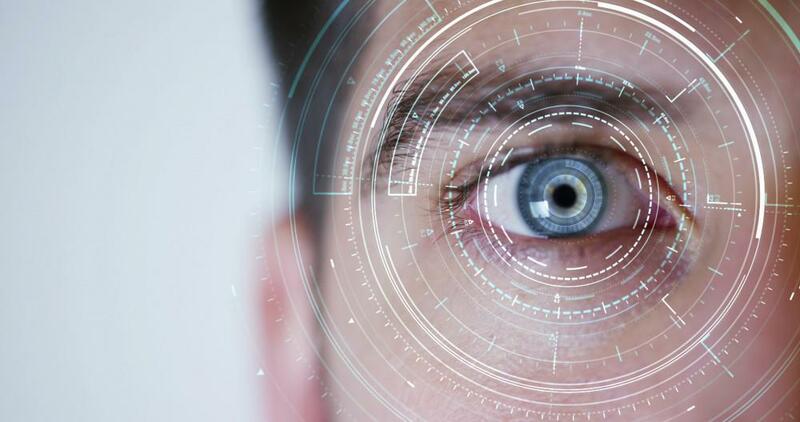 At McDonald Eye Care Associates, we have the advanced technology and skills necessary to check your retina and other inner eye structures for signs and symptoms of worsening diabetes or poor blood sugar control. 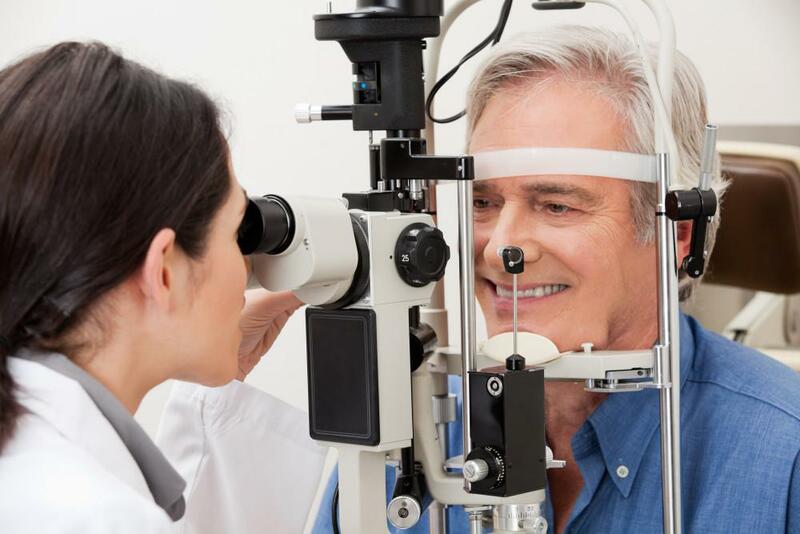 Identifying changes in your eye health can help determine whether you would benefit from alterations in your medications, diet, or other diabetes care strategies. 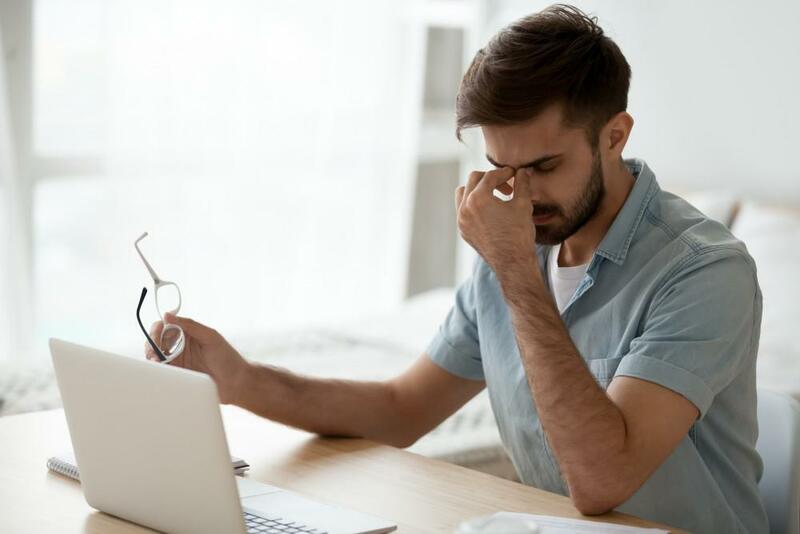 Spotting these abnormalities early also greatly increases your odds of responding well to one of the many treatments available for diabetes-related eye conditions. It’s also important to note that problems with blurred vision or a significant decrease in night vision are sometimes early warning signs of diabetes. Depending on your exam results, we may recommend you see your primary care physician for further tests, such as a fasting blood sugar check. What happens during a diabetes eye exam? A diabetes eye exam is completely painless and includes a thorough examination of essentially all aspects of your vision and eye function. 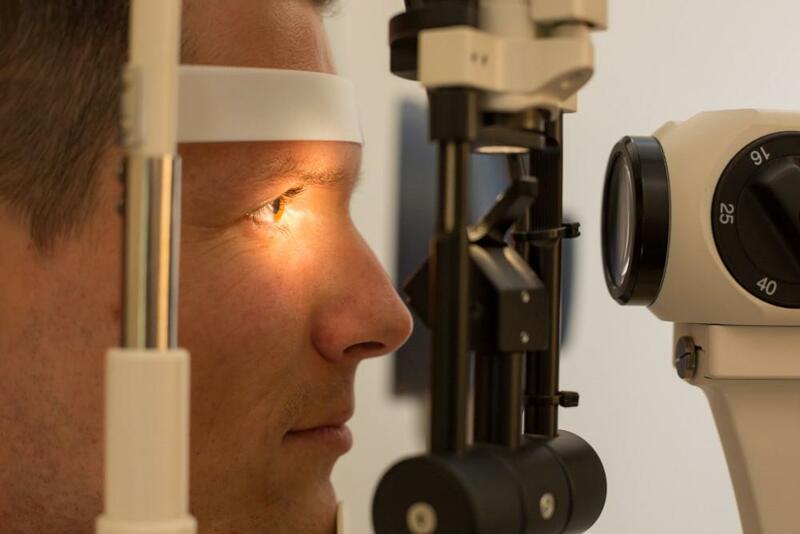 We test your visual acuity, check your inner eye pressure for signs of glaucoma, and perform detailed imaging studies of your retina, macula, and the tiny blood vessels that nourish these vital structures. 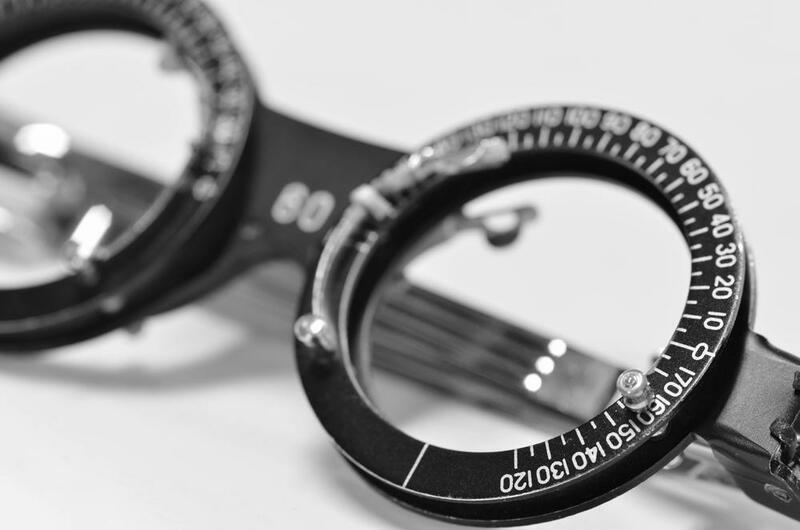 We do dilate your pupils for the exam since this helps us get a better look inside your eyes. Your eyes remains sensitive to bright light for a few hours, so we recommend you arrange a ride home from the office. 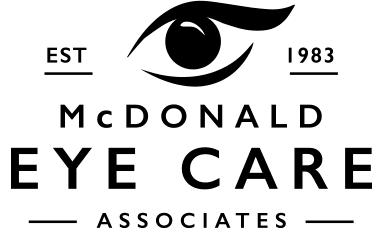 McDonald Eye Care Associates, a multi-generational family practice, has been providing the highest quality of vision care to residents throughout the greater Lakeville, Minnesota, area for 30 years. Treating patients of all ages, McDonald Eye Care combines old-fashion personalized attention with the latest technology available. For all your vision needs, schedule an appointment through online booking now or call the office.